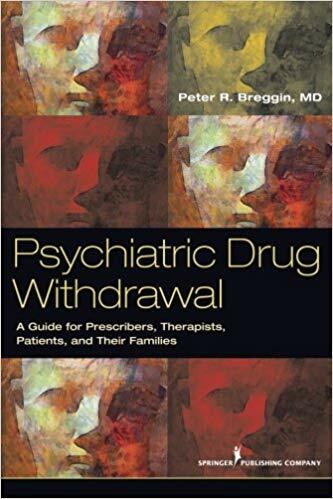 “This is the first book to establish guidelines and to assist prescribers and therapists in withdrawing their patients from psychiatric drugs, including those patients with long-term exposure to antipsychotic drugs, benzodiazepines, stimulants, antidepressants, and mood stabilizers. It describes a method developed by the author throughout years of clinical experience, consultations with experienced colleagues, and scientific research. Based on a person-centered collaborative approach, with patients as partners, this method builds on a cooperative and empathic team effort involving prescribers, therapists, patients, and their families or support network.